Desert as far as the eye can see, the glimmer of Atlantic shoreline and the hum of dry air. Stranded wrecks dot the coastline alongside fragile skeletons, from the great whales to the humble seal - a strangely haunting, yet a paradise for those who love adventures, treasure hunts or memorable scene to relay to family and friends someday when reminiscing about an era gone by. 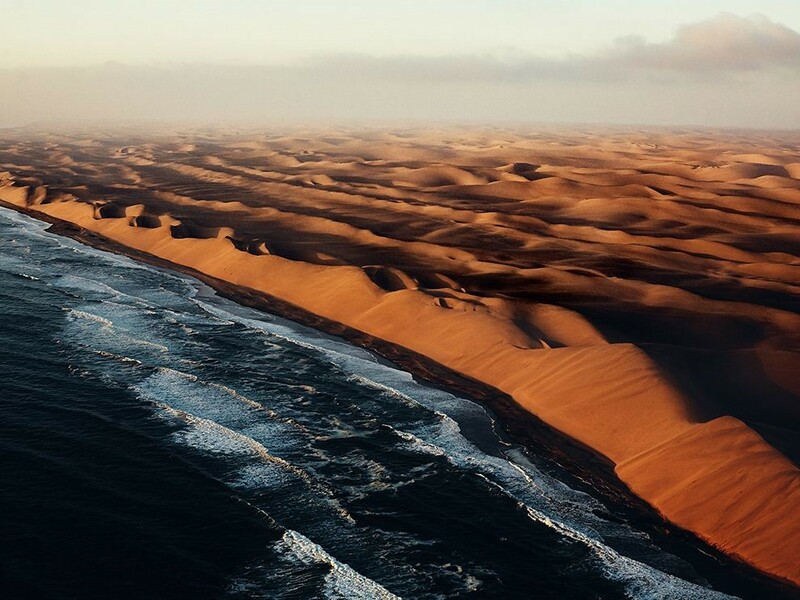 The desert sands of Namibia, known to be one of the oldest deserts in the world, contains a mystical flow of energy that draws the mind and feeds the soul. The stark contrast between the rolling dunes and ecologically abundant Atlantic shoreline both amazes and confounds me at the same time. As a student of life sciences and a conservationist, I understand the “process” which has resulted in the current unforgettable landscape before me; however, just looking at the picture above I’m still amazed that a few feet separate lush ocean habitats from sloping dunes and jagged rock formations. 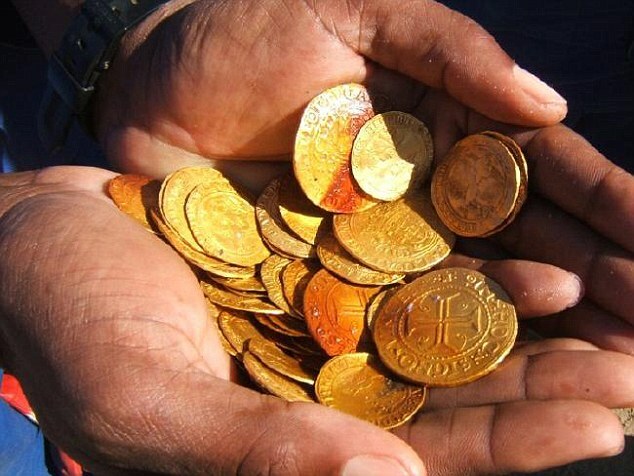 Namibia’s recent headlines concerning the newly discovered 500-year-old Portuguese treasure sparked my interest - who doesn’t love a real-life, centuries-old adventure culminating in pirate’s booty? Maybe pirate’s booty is a bit farfetched since the wealth unearthed belonged to the King of Portugal but still, one wreck found, much more dotted along the infamous Skeleton Coastline, who knows what lies waiting to be unearthed?! After viewing recent articles regarding the “rediscovery” of the Portuguese shipwreck, the Bom Jesus and said bounties, I started reading up on the area known as the Skeleton Coast. As a native South African, while I knew Namibia to have amazing wildlife and safari-esque holiday packages, never did I imagine it having such a vivid and violent history. It is known that there are always perils when it comes to shallow waters - the risk of running aground is high, but how did the area come to have such a memorable name? 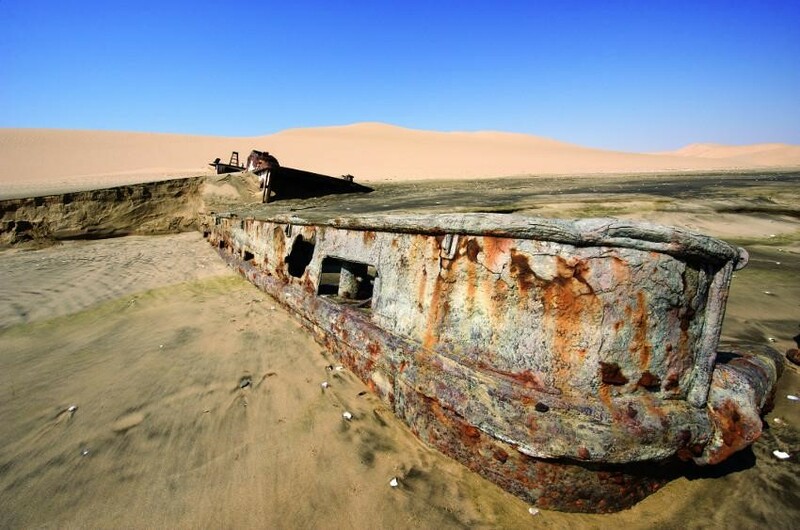 The name Skeleton Coast is not merely a folktale but a gruesome reminder of the area’s history, where ships around the globe ended their lives rather grimly and with little cheer. Aptly named by John Henry Marsh in his book, Dunedin Star¹, the name stuck and held as the years went by. Most of us have either heard of the Titanic² or seen the movie - we know how it ends. 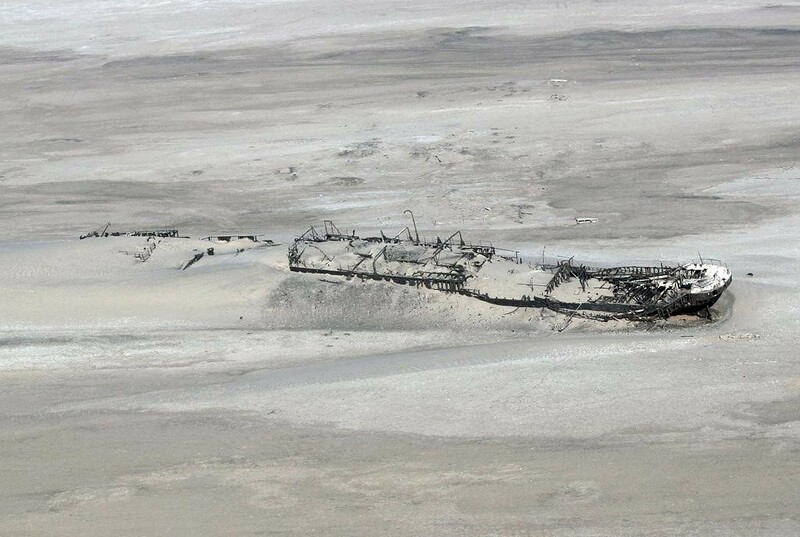 However, Skeleton Coast had built up such a gruesome reputation (Portuguese sailors referred to it as the Gates of Hell) that the question as to why ships would continue sailing dangerously close to the shoreline if they knew they could be wrecked remains? Alas, it was more than seeking shelter on a stormy night or trying to hide their vessel from scavengers of the sea. Aided and abetted by dense fogs (also known as Cassimbo), these ships were pushed towards the shoreline by nature’s incredible forces battling against each other; her crews uncertain whether they would be rescued in time or, at all. In this day and age Skeleton Coast has been favoured as one of the places to catch a great wave, back in the day though you wondered whether you had lived out your last days as your ship went down, not only did you have the ocean to contend with on one end but over 800km of the harshest, most desolate desert climate on the other. Landing small rescue vehicles weren’t the issue, launching them against the strong current was futile in most cases as they were manned by people, not motors. Caught between the rough coastline or facing certain dehydration and possibly death, the choices faced by stranded crew were far and few. The most memorable wrecks / tourist attractions lie rotting on the beach these days - an unquestionable treasure island for those passionate about photography, old wrecks, and history. One can only imagine the events that unfolded on one of those horrific days when standing on these shores. The waves drawing the ships inland, the sheer terror of the crew knowing that their chances of survival had taken a drastic nosedive - it’s tragic but exciting at the same time - viewing a piece of history and trying to piece together her mysteries like a lost puzzle. Originally designated as a refrigerated liner transporting frozen meat between continents, the Star served her time in World War II and was heralded for her role in Operation Halberd that helped relieve the Siege of Malta in 1941. 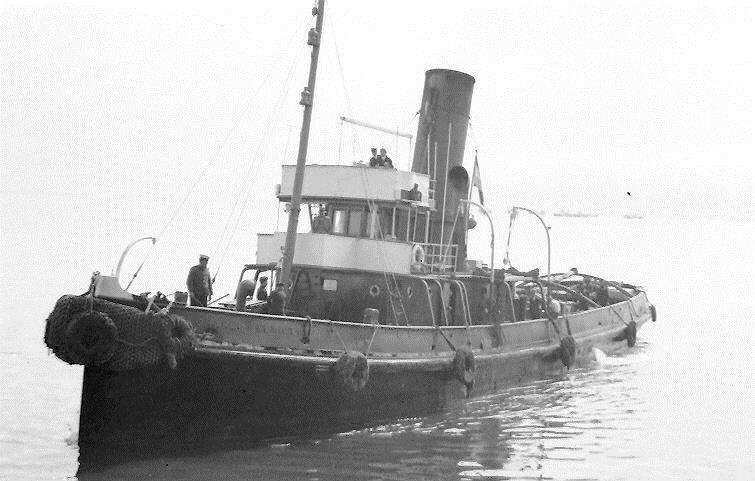 After leaving Liverpool carrying ammunitions and supplies, including 21 passengers trying to escape London’s war-zone, she hit a submerged shoal and became grounded a few hundred meters offshore. 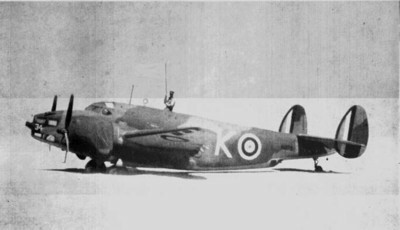 The recovery attempts initially became a disaster area where two warplanes (SAA Lockheed Ventura and a second bomber) and a tugboat (Sir Charles Elliot) were lost while trying to rescue the survivors; the Ventura became lodged in loose sand and sunk while the bomber was successful in dropping supplies but crashed into the ocean after 43 minutes in the air. Although the Charles Elliot lost two of her crew members, it took almost a month for the last of the Star’s crew to be rescued and almost two months for the last of the rescuers to return. Possibly the most famous wreck in the world, the 2,3-ton ship ran aground due to a dense fog on it’s way to Table Bay. The Bohlen is infamous due to its location where it seems to sit almost a kilometer inland! While that might seem the work of vengeful ghosts and other malicious beings, it is solely nature’s doing with the coastline changing as time dragged on. By far Namibia’s most profitable, exciting and oldest wreck, the Portuguese Bom Jesus (Good Jesus) was discovered in 2008. Captained by Sir Francisco de Noronha in 1533 en route to India, the ship, and her entire crew vanished until they were discovered by a De Beers mining crew. 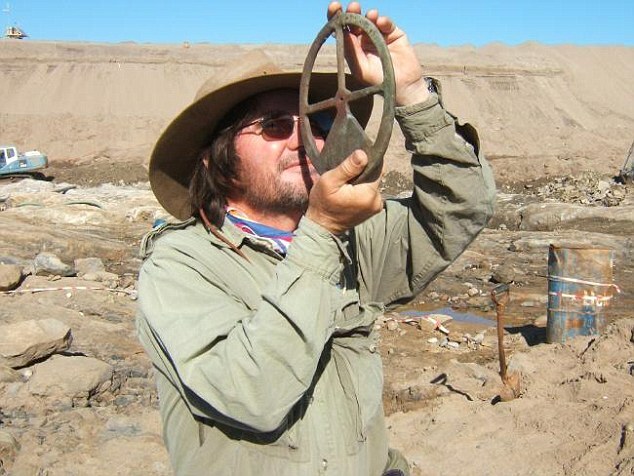 While draining a man-made salt lake, the crew happened upon the wreck and over a period of a week archeologists uncovered it, bit by fragile bit until treasure was discovered on the 6th day. The first of it’s kind to be found loaded with German copper ingots, Portuguese, Spanish, Florentine and Venetian gold and silver coins, weapons, including swords and of course, the remains of the crew themselves; the wreck is the oldest found in sub-Saharan Africa and has been named as one of the most significant wreck finds of all time with the site being placed under the UNESCO Convention on the Protection of Underwater Cultural Heritage. Portugal has waived rights to the entire fortune which gives Namibia an exciting piece of foreign history to add to its collection. While it is a tragedy to lose lives, it is exciting for our archeologists and historians to discover clues to our past. ¹ Marsh, John H. (1944). Skeleton Coast (1st ed.). London: Hodder & Stoughton.